A genuinely useful corporate gift, a powerbank is one way to really power your relationship with your customer, client or prospect. It is also a fun reward to give as a customised prize at a D&D or as a gift with purchase for those power hog IT devices. We can give you a multiplug adaptor – so that it can charge android and apple devices. 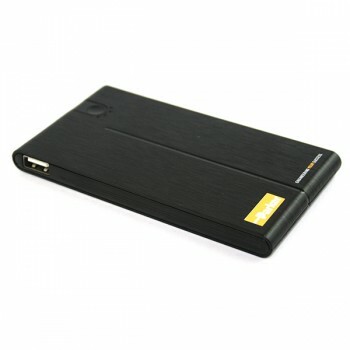 This power bank also comes with an AC adaptor and a USB cable for charging from a power socket or your laptop.